These statistics are generated based on the current listing's property type and located in Dalhousie. Average values are derived using median calculations. **Open House Saturday March 12th 11:30-2:30** Located on a quiet crescent in the mature and established community of West Dalhousie. 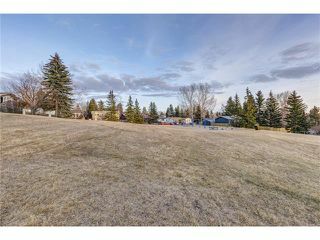 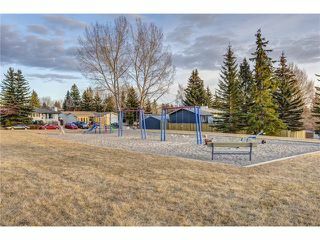 Walking distance to West Dalhousie elementary, HD Cartwright Junior High(feeder school to Sir Winston Churchill High School), LRT at Dalhousie Station and steps away from open park space. 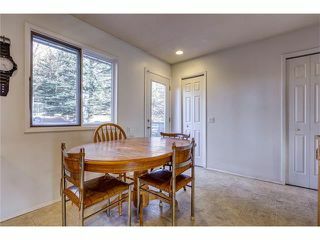 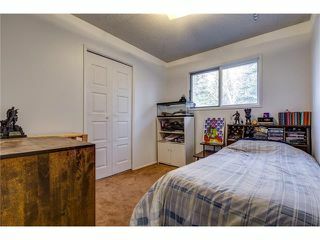 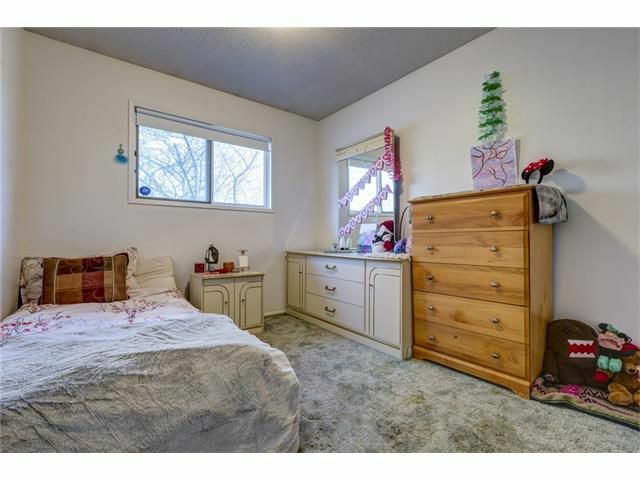 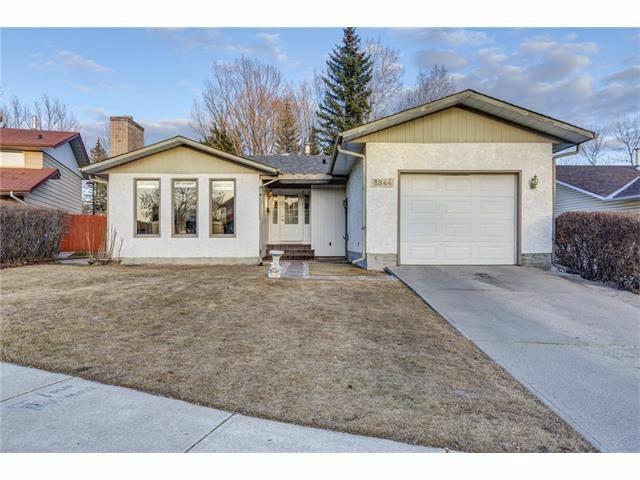 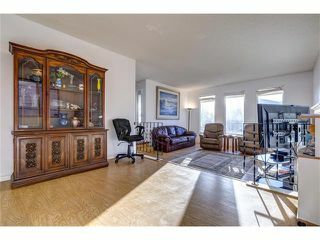 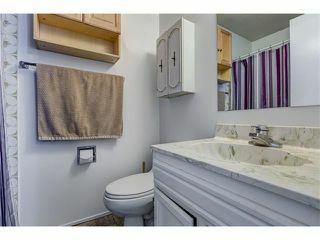 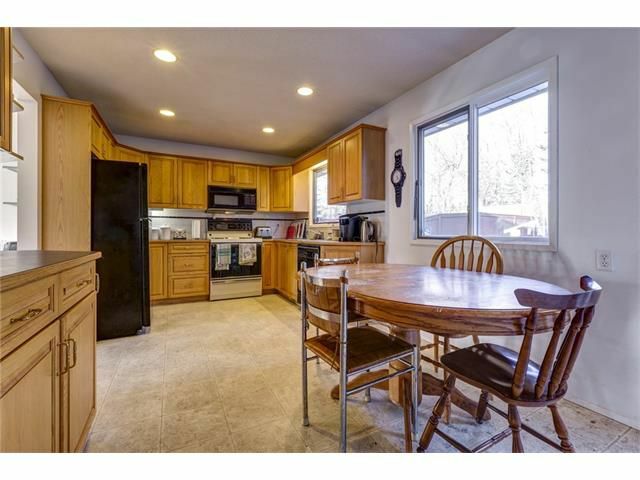 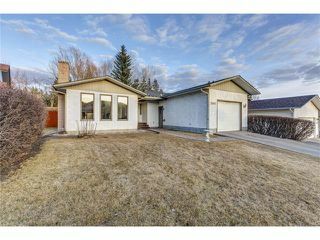 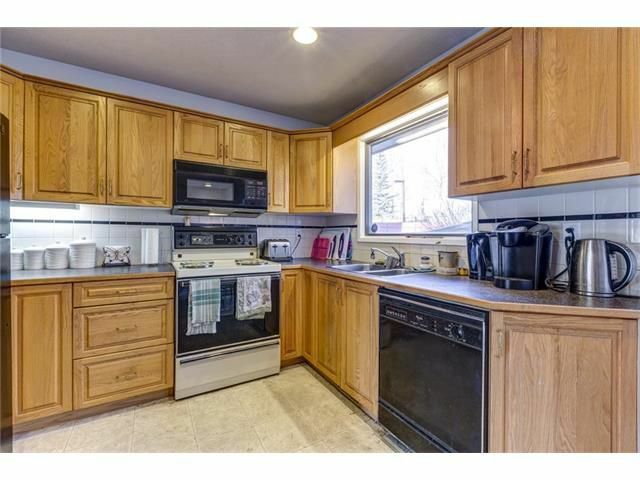 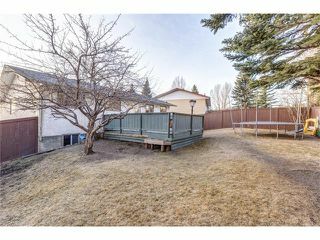 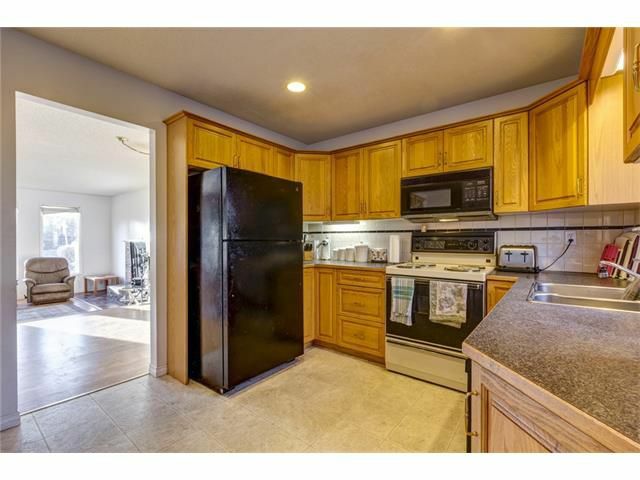 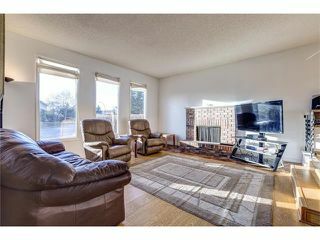 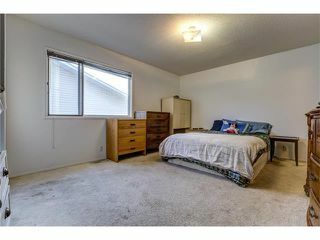 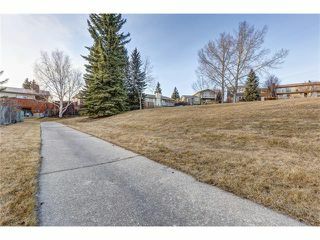 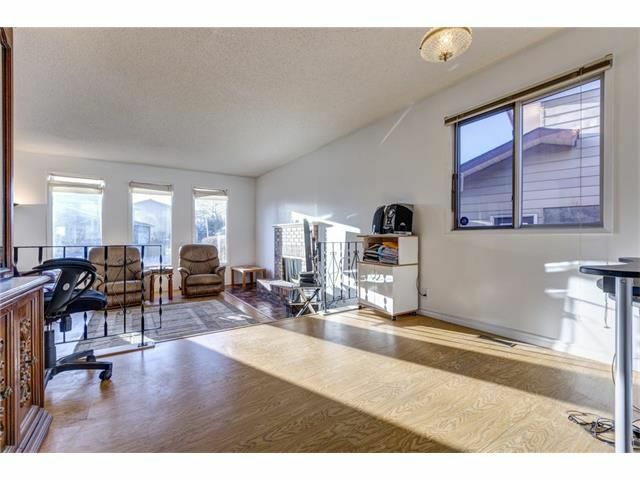 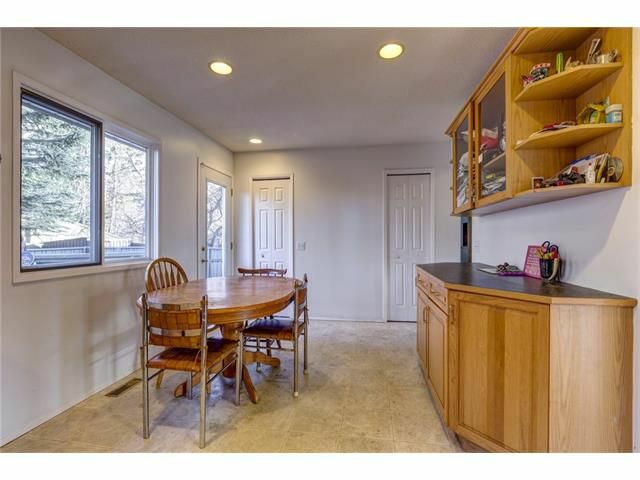 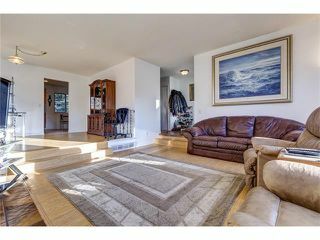 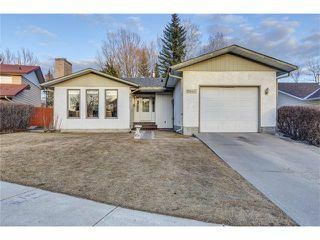 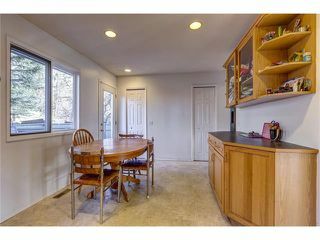 This bungalow offers more than 1200 sqft of well-maintained living space with a partial mountain view to the west. 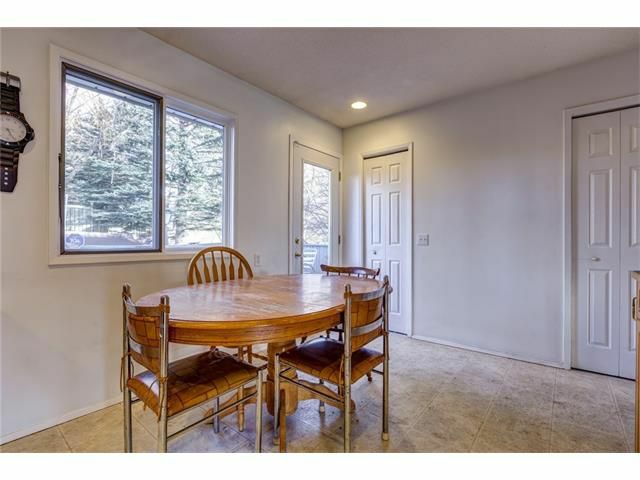 The main floor is complete with an eat-in kitchen with newer cabinets, 3 bedrooms (including master with full en-suite), dining room, and a bright living room with a great brick fireplace. 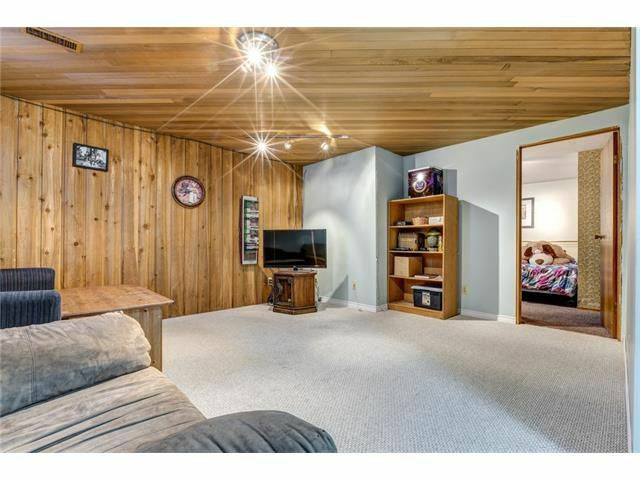 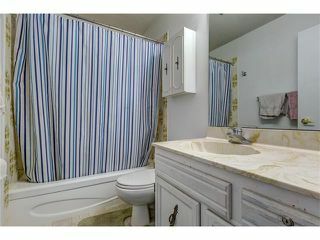 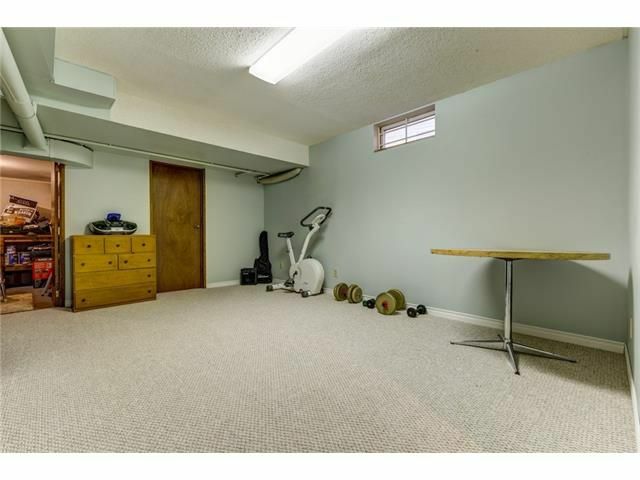 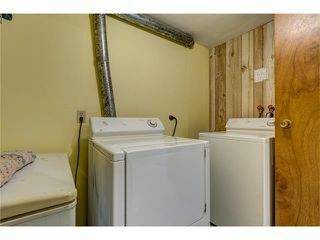 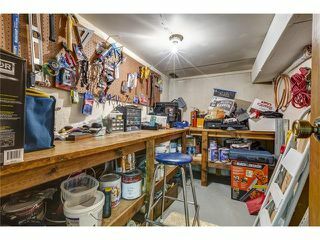 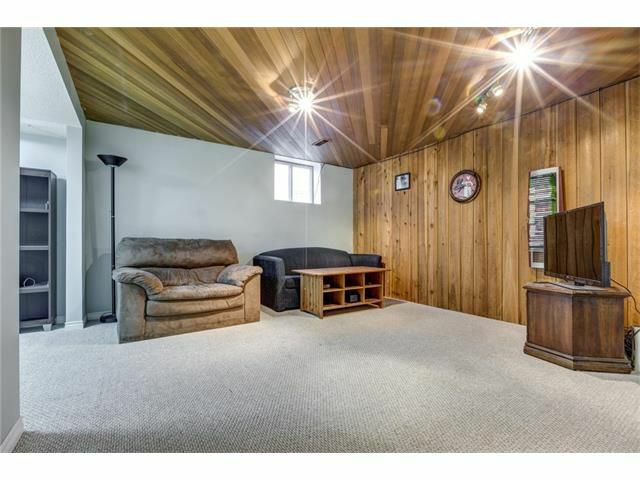 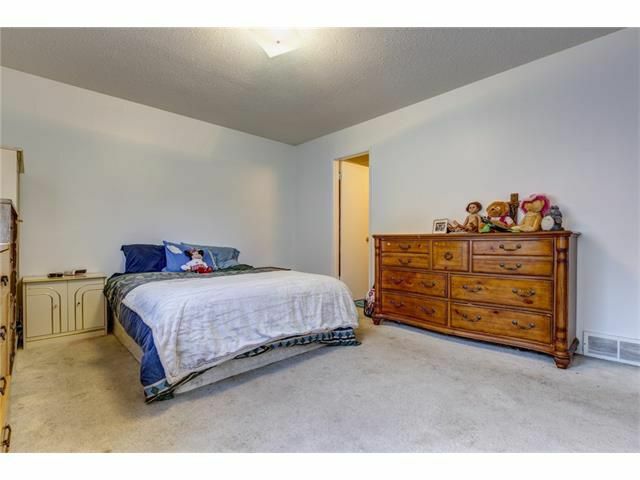 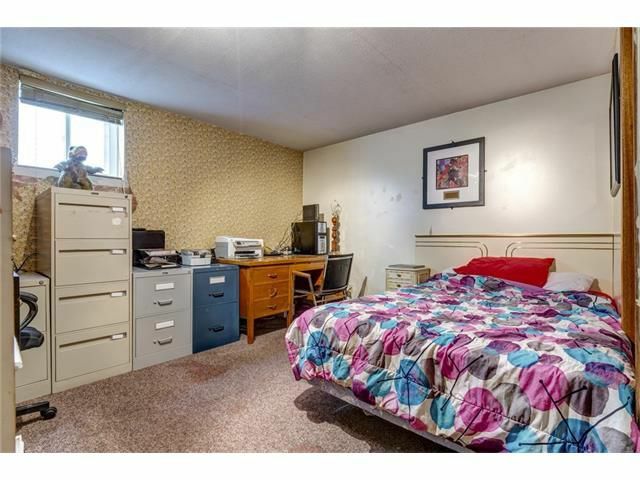 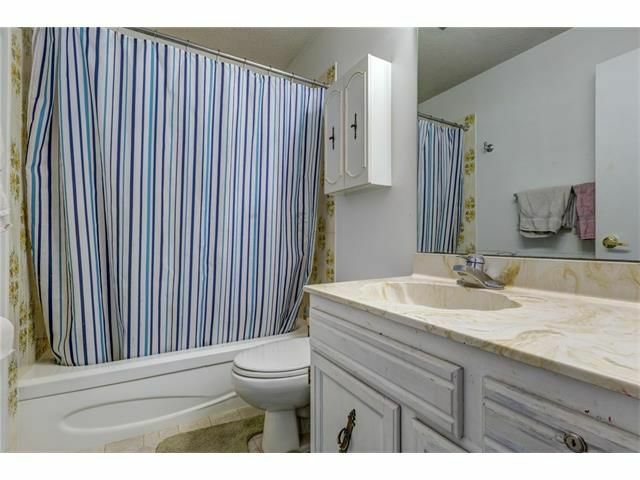 The basement features a practical layout with a large recreation room, family room, bathroom and an additional bedroom. 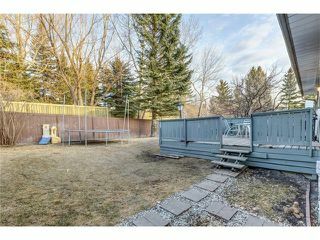 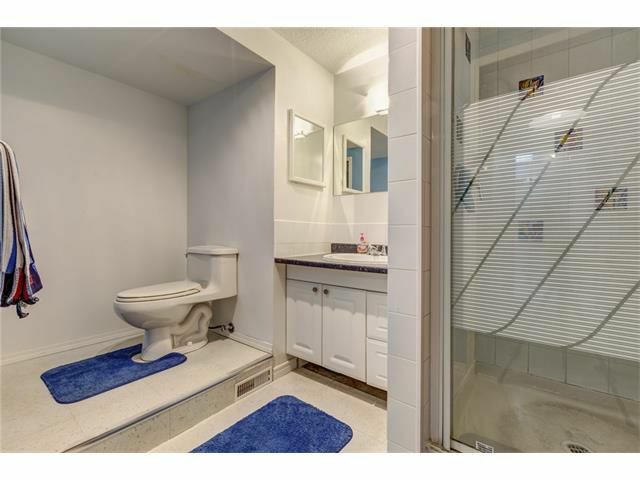 Important features to note include the fully fenced yard backing onto the Dalhousie path system, 3 full bathrooms, new shingles in Oct 2014, single attached garage and newer laminate flooring in living and dining rooms. Can't beat this value in a great location!